Carol is a certified holistic nurse, massage therapist, reflexologist, energy practitioner, whole life coach and clinical aromatherapist. 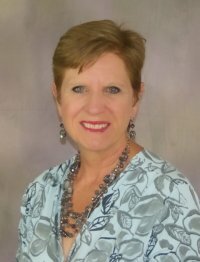 Carol has many years of practice as a nurse and integrative health practitioner, as well as lifelong learning experiences and continuing education classes. Her passions focus on reflexology, energy work, wellness coaching and the use of essential oils for balance and health creation. She integrates her passions into a signature, blended session, based on client goal and her intuition. Wellness is a whole-person experience, encompassing mind, body, emotions, and spirit. Carol can guide and partner with you on that journey. Contact her today to experience the calm and caring approach to enhance your health, lessen pain and improve your sleep. Please contact her at 808-721-3605 or cegrn@yahoo.com for an appointment.